In our area of London this depicts a familiar sight, with drunks male and female. Go into A & E any Friday or Saturday night, and you learn “interesting” new words whilst you watch them fall around, when the Police or Ambulance crews waste valuable time scooping them off the streets and bringing them in to waste hospital staff’s time. Drunks apparently make up 15% of A & E attendees; rising to 70% at certain times. One solution to this problem is ‘Drunk tanks’. Certain cities now provide these for those who have over-indulged, to be checked in and sleep it off. Cities like Newcastle, Cardiff, Manchester and Bristol have already introduced the units , Now, if they work, there are plans to introduce these in other cities. 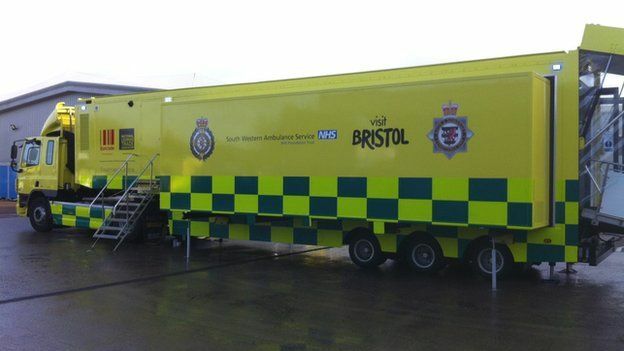 Simon Stevens of NHS England says he would be closely monitoring how these mobile units cope, before deciding whether they should become a regular feature and keep selfish revellers out of A&E. Bring ’em on, say I. Anything to keep drunks from upsetting genuinely sick patients and hard working staff. (although sharing space in A & E, you do learn ‘interesting’ language!) But why we have to molly-coddle these unsociable pests making work for difficult to staff, I can’t fathom. These booze buses will obviously cost money – guess who will be expected to pay? But why shouldn’t drunks be charged? If someone can get legless so they end up in one, they will have spent a great deal of money getting in such a state. So let them pay to sober up, not spoon-feed them at our expense; the Police and the NHS have better things on which to spend money. And in the New Year, perhaps 38 Degrees, Which, Change.org and other campaigning organisations can petition for a booze bus to be bought for their area. You never know – if they make as much as some authorities get from parking fines, etc. they could make a useful surplus for rate-payers. Watch out for the ‘Booze Bus’ in a town centre near you!